The city of Mandeville is known for its culture, its history, and its outdoor lifestyle. As the oldest inhabited community of St. Tammany Parish, Mandeville is home to a long and colorful history that is reflected in the community, culture, and buildings found within the city. The city is well-known and well-loved for its ideal location along the banks of beautiful Lake Pontchartrain. The lake provides residents a visitors opportunities for swimming, boating, fishing, and other outdoor recreation. Within the city, nestled on the banks of Lake Pontchartrain, many opportunities for cultural activity abound. The Mandeville Trailhead is the city's hub of local activity. The trailhead is home to the city's amphitheater, depot museum, and local farmer's market. The city of Mandeville is also home to a number of additional shopping areas and restaurants. The city's lively culture and many community events offer residents entertainment year round. A family friendly city, Mandeville is also home to an excellent school system and is able to offer an excellent quality of life to those of all ages. For these reasons, and many more, Mandeville is a wonderful place to live, work, and play. The oldest part of Mandeville consists of an array of historic summer retreats that were constructed along Lake Pontchartrain's shoreline in the early 18th century. Nearly 20 years after the construction of these historic homes, the city was first founded in 1834 by a member of a prominent Louisiana family. Bernard Xavier de Marigny de Mandeville inherited a great fortune from his father and purchased approximately 5,000 acres of land in the hopes of developing a new and prosperous new town. By 1834, the planning of the new town was heavily underway. The streets, churches, markets, and civic structures were all being accounted for, and the sale of lots in the new development was advertised in New Orleans' newspapers. Today, Mandeville is a prosperous community filed with a lot to offer its many residents an visitors to St. Tammany Parish. The city of Mandeville is known as the gateway to the North Shore. The community nestled along the banks of Lake Pontchartrain with the borders of St. Tammany Parish, boasts a lifestyle much different than that of New Orleans, located a short distance to the south. The Mandeville lifestyle is about embracing the serenity that comes with the beauty of the region's natural environment. The Louisiana waterfront community enjoys a temperate climate, hardwood canopies, and a diverse array of wildlife. The moss draped oaks and the sweet smell of magnolia set the stage for a lovely, historic community with a rich culture and a rich array of attractions and activities. The community works to maintain a harmony with the surrounding environment. Homes within Mandeville are setback from the street on verdant lots filled with pines and hardwoods. A proud member of the Tree City USA program, Mandeville embraces a slower paced lifestyle and a naturalistic approach. Sailboats effortlessly float past the city on the placid waters of Lake Pontchartrain, the calls of birds echo in the dense woodland areas, azaleas bloom along historic homes and gentle arbors, and life in Mandeville continues, as it always has, in peace. Discover Mandeville and become a part of this vibrant St. Tammany community. Contact Carol Upton-Sieverding and find out how to make Mandeville your home. Arts And Culture Arts and culture are of the utmost importance to the residents of Mandeville. The arts and culture of Mandeville deeply resonate the community's history, sense of place, values, and the dreams of its many residents. Saturday Community Market Every Saturday, residents of Mandeville connect with one another at the community market located at the Mandeville Trailhead. The venue brings together the community and allows residents to engage with arts and crafts, enjoy entertainment, access fresh vegetables, and more. Contact Carol Upton-Sieverding for Real estate in Mandeville, LA near Mandeville Trailhead Market. Dew Drop Jazz Hall In 1885, a group of civic-minded citizens created the Dew Drop Social and Benevolent Association. A decade later, the organization was responsible for the construction of a small wooden building on Lamarque Street. Today, the historic building remains, unpainted and surrounded by a grove of ancient live oaks. The unadorned structure is now considered the world’s oldest rural jazz dance hall. Many scholars agree that the important historic landmark was built in the same years as the birth of traditional New Orleans Jazz. In its prime, the Dew Drop was a bustling center for regional musical activity and culture. Some of the greatest names in Jazz played at the hall on a regular basis. Since 2007, the preserved structure has set the stage for approximately twelve concerts a year. The concerts at the hall are divided between spring and fall seasons. Each season, musicians play the hall to packed houses sitting on century-old church pews. 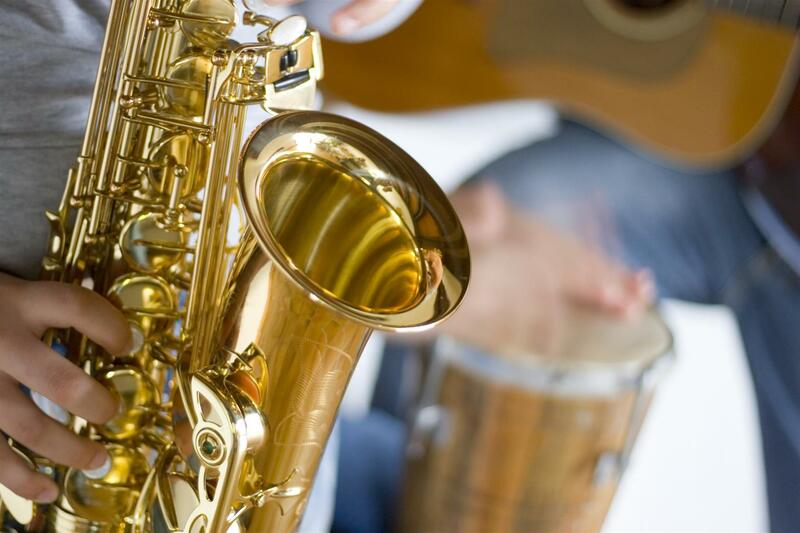 The sounds of jazz ring forth with a spirit that transports the audiences back to a time of the early sounds of Jazz. Parks And Recreation Within Mandeville and beyond the community is home to a great many wonderful opportunities for outdoor recreation. Located on Lake Pontchartrain, the residents of Mandeville enjoy a variety of water-based recreation provided by the city's unique location. Additionally, the city maintains a number of wonderful parks, playgrounds and open spaces. 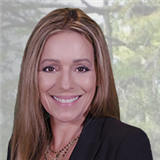 Mandeville, LA real estate agents like Carol Upton-Sieverding can help you find your dream home near wonderful parks and recreational opportunities easily.